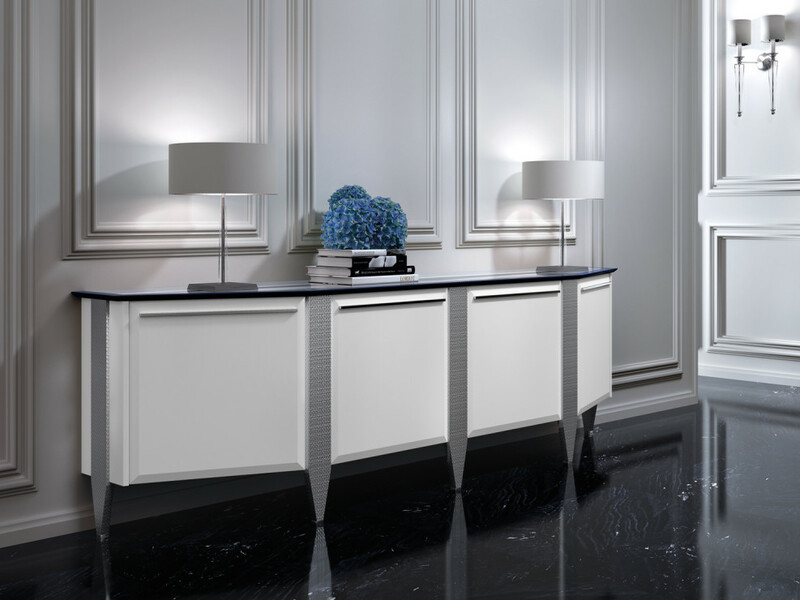 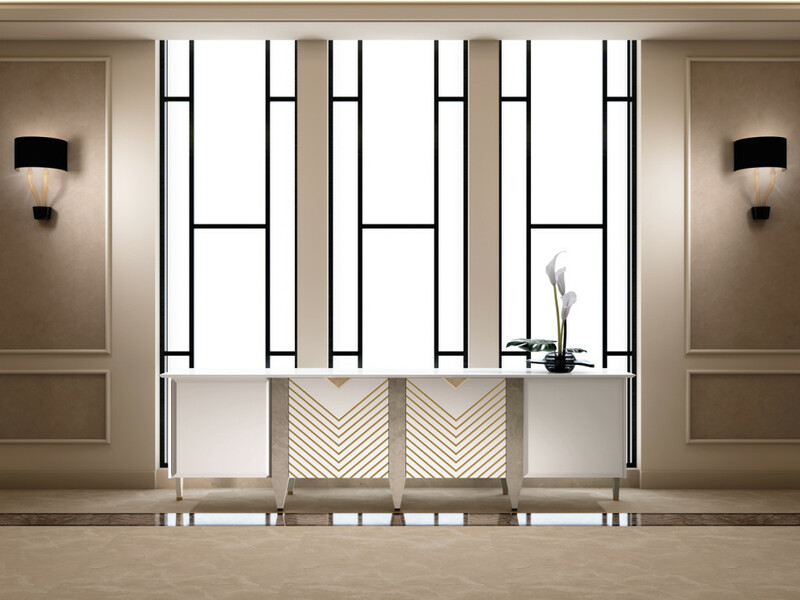 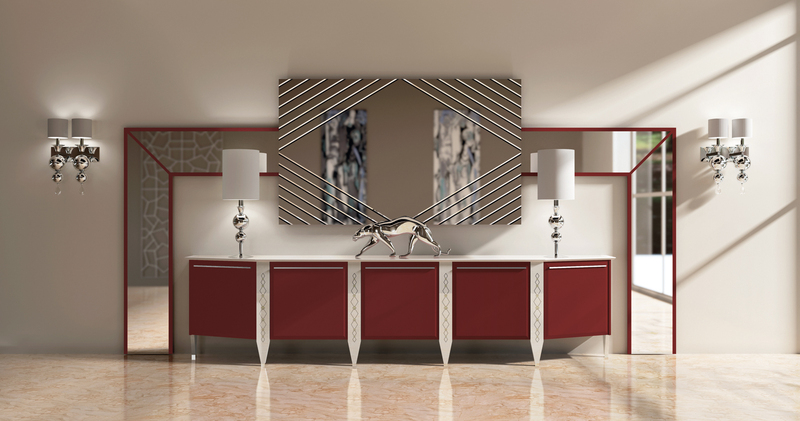 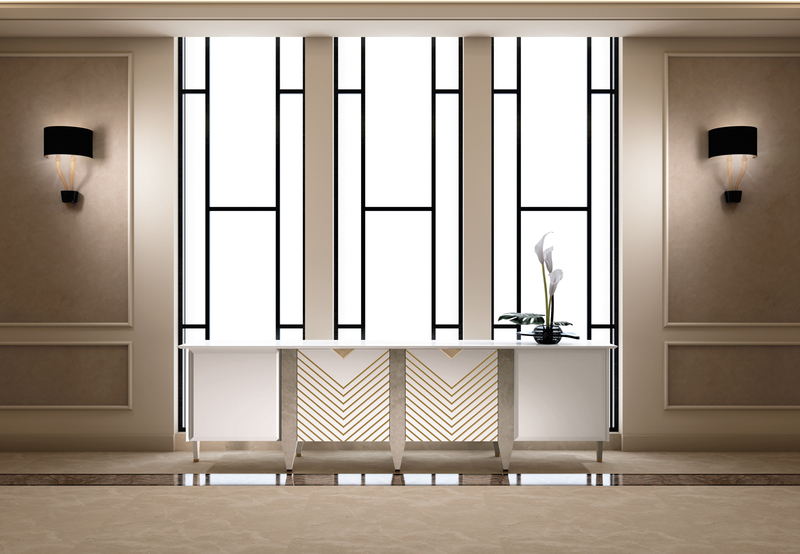 Sideboard Buffet is a unique piece that lends an attractive presence to any dining room. 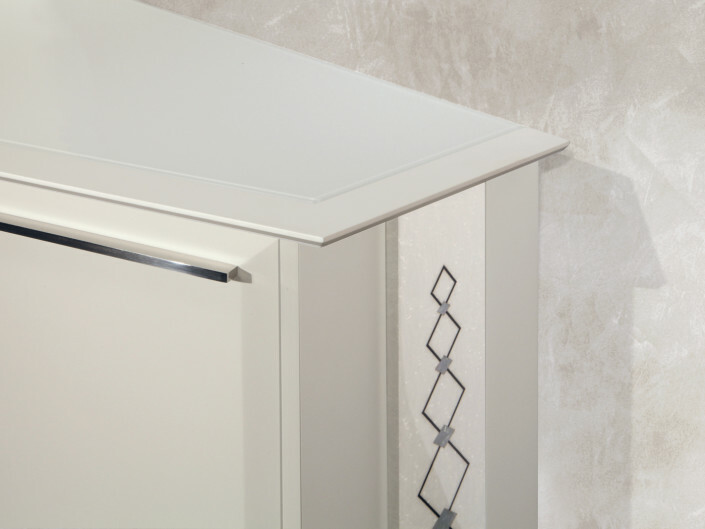 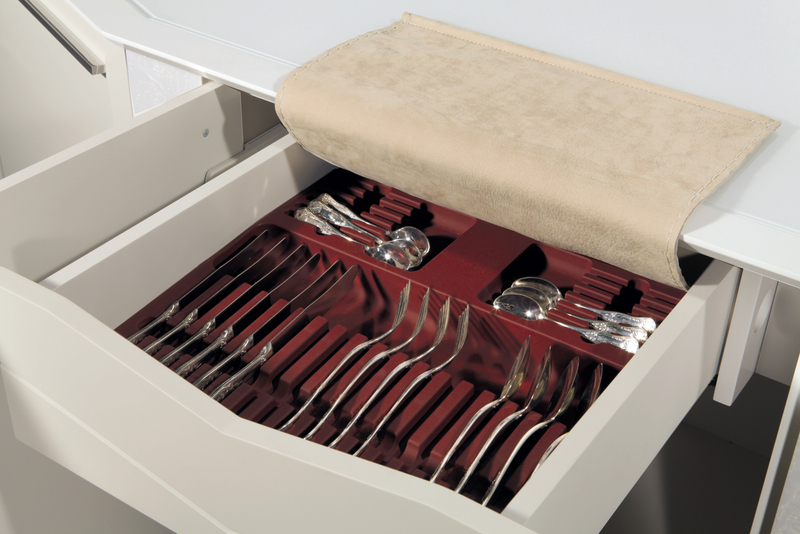 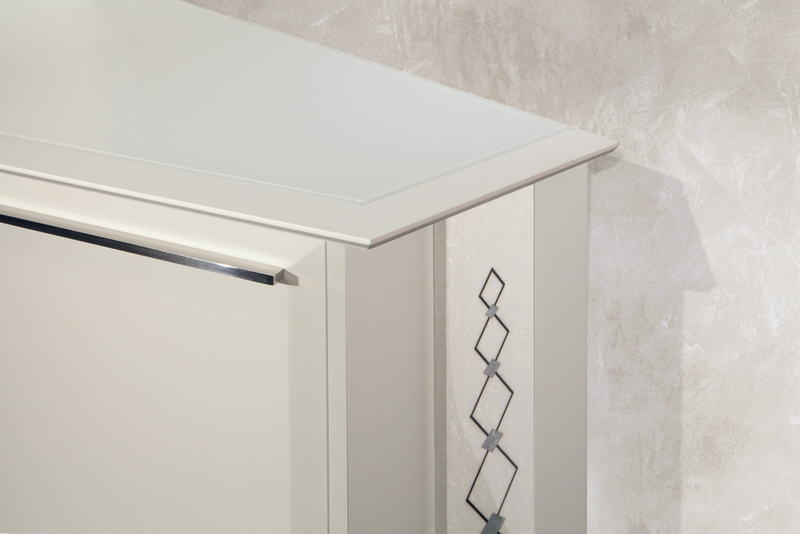 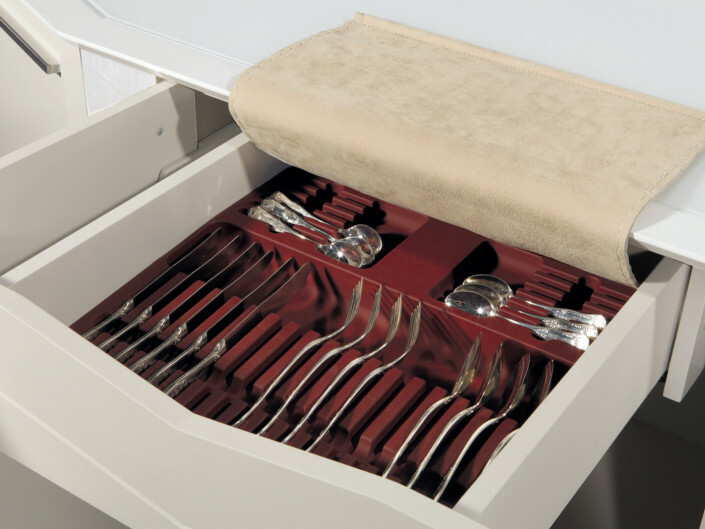 It is perfect to storage dish equipment in an elegant way with functional drawers, shelves and cutlery. 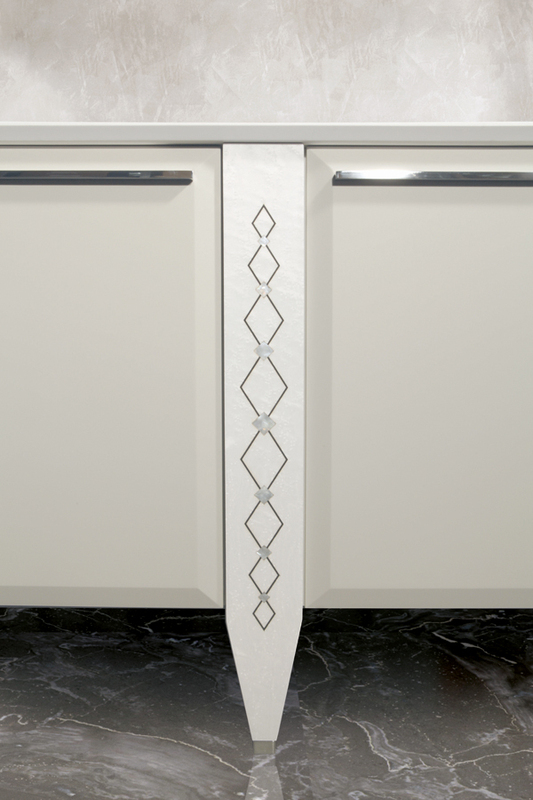 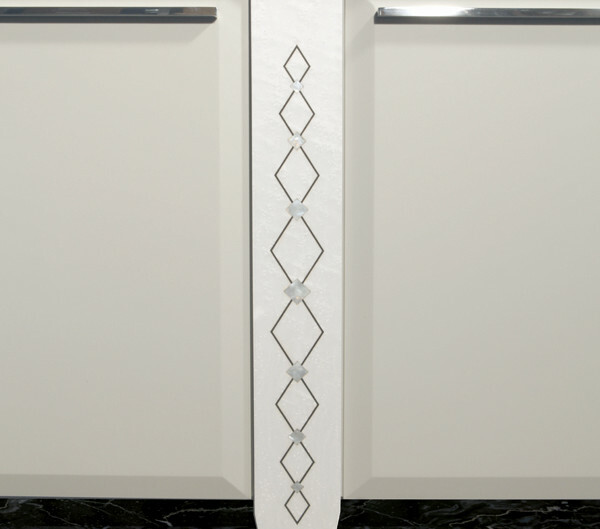 The attention to details can be seen in stainless steel handles, covering for hinges and soft doors closing. 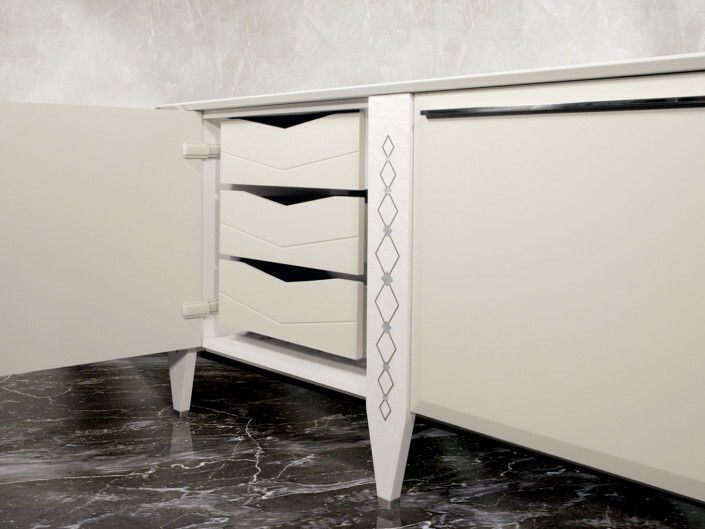 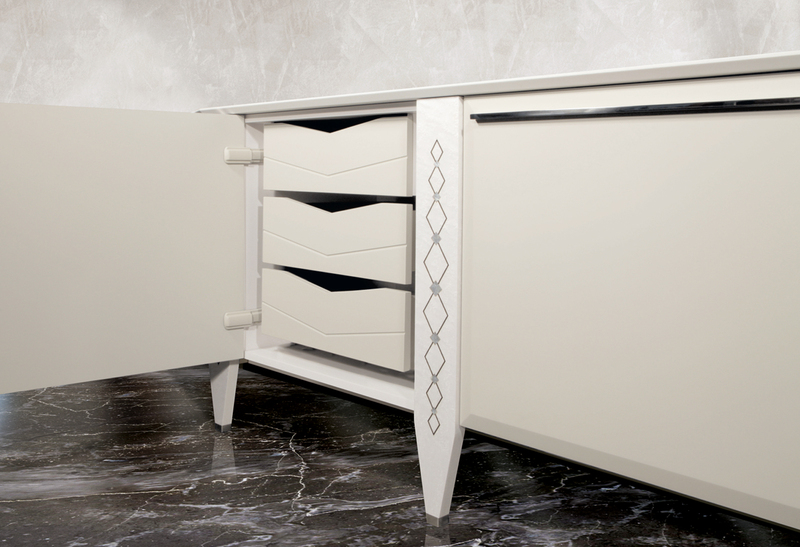 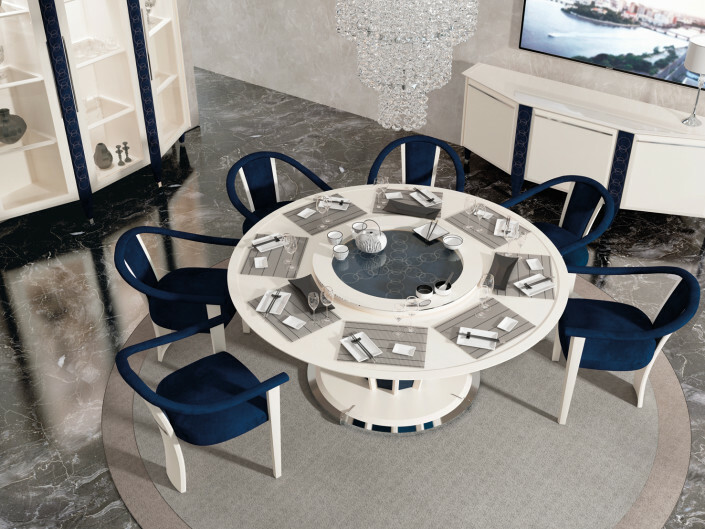 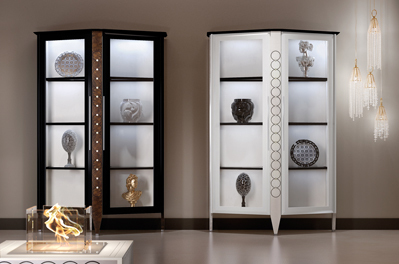 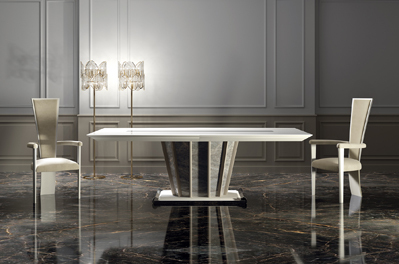 The thin and elegant legs can be enriched with decorative inserts, made of precious materials, like embroidered leathers, marbles, inlaid woods, metallic fibers and much more. 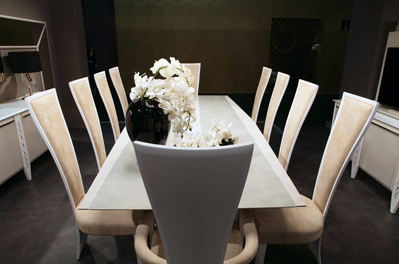 Colors, layouts, lacquering and materials can be freely customized on the basis of client needs. 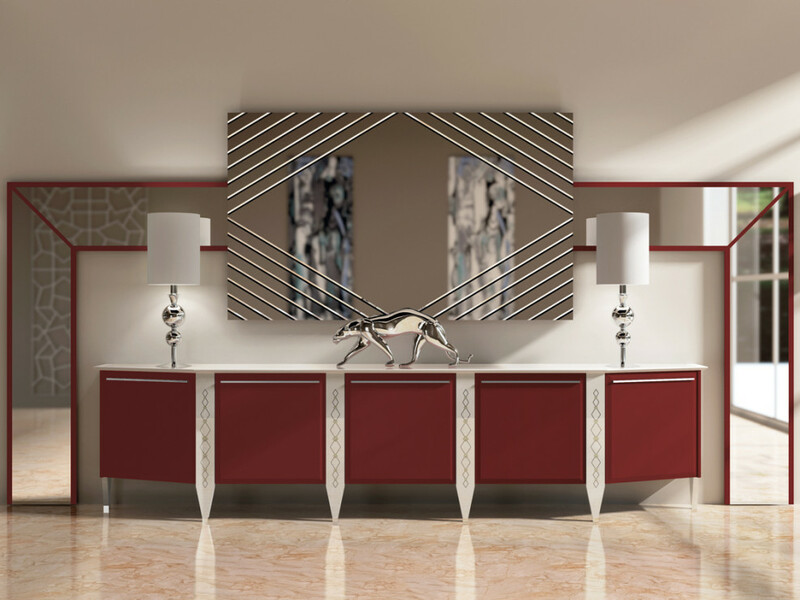 In addition Vismara proposes a bevelled mirror portal to enhance the entire composition.